If the lynch mob didn’t get him, a hanging judge would. Even though he was innocent! Matt Campion had come to Harmony to begin a new life as a rancher, only to find himself unjustly accused of murder. 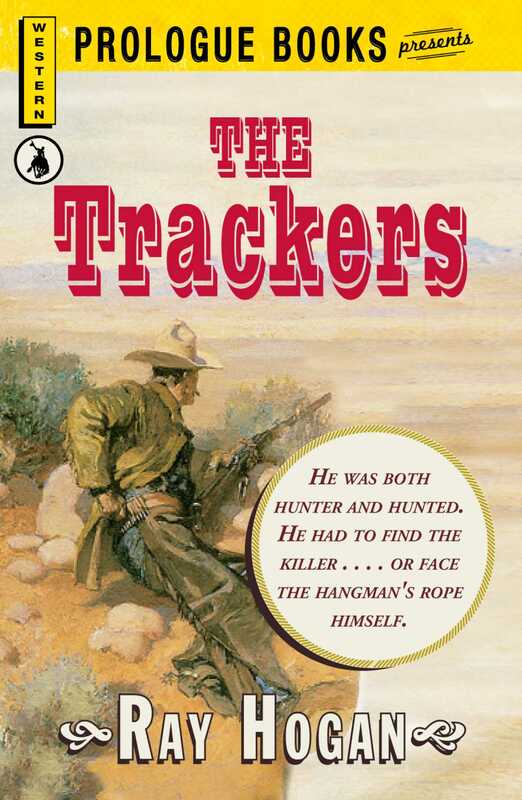 Now, even if he could escape from this jail cell … he would have to outrun Albert Toon, the lawman they called “The Mantracker.” He was a human bloodhound. And he’d follow Campion to the ends of the earth if he had to. Because the man Campion was accused of murdering was Albert Toon’s brother.